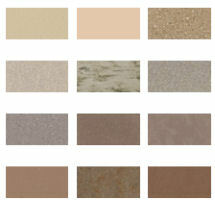 Custom Designer Finishes | Salon Interiors Inc. Step outside the boundries of what you "think" cabinets should be made of and let Salon Interiors show you just how beautiful functionality can be. 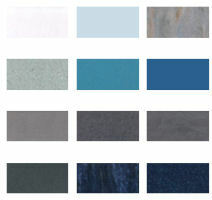 Every day our designers and craftsman broaden our selections of textures, styles, and types of finishes in order to bring you the latest choices available in the market today. 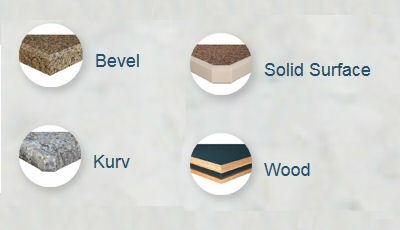 Kuehn Bevel is recognized as America’s leading manufacturer of decorative bevel edge molding and the source for high-quality decorative edge products in laminate, solid surface and wood. 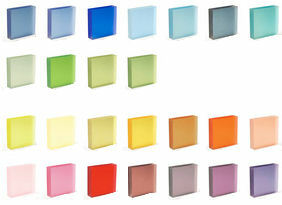 For more than 20 years, they have been committed to on-time delivery, while offering the largest variety of colors, custom combinations and product styles as preferred by the world’s most discerning customers. 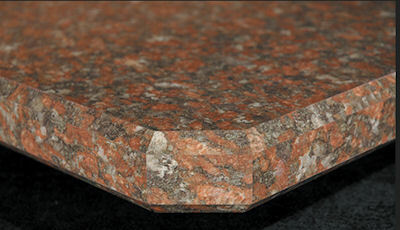 Adding final touches to your kitchen or bath design has never been easier with Kuehn Bevel’s clean, decorative, edges for countertops, which offer practical upgrades for any laminate design. 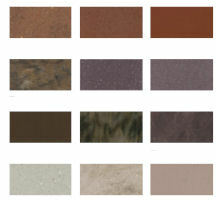 Choose from laminate, solid surface or wood edges for your kitchen and bathroom surfaces. 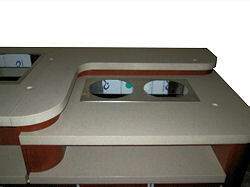 We now offer King StarBoard® ST a special, high-density polyethylene sheet. 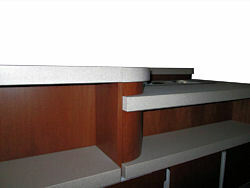 Long used in marine applications, this panel material is ideal in situations that have cabinets and furniture exposed to moisture. King StarBoard ® will not rot, mold, splinter, and with stainless stell connectors and hardware they will not rust. 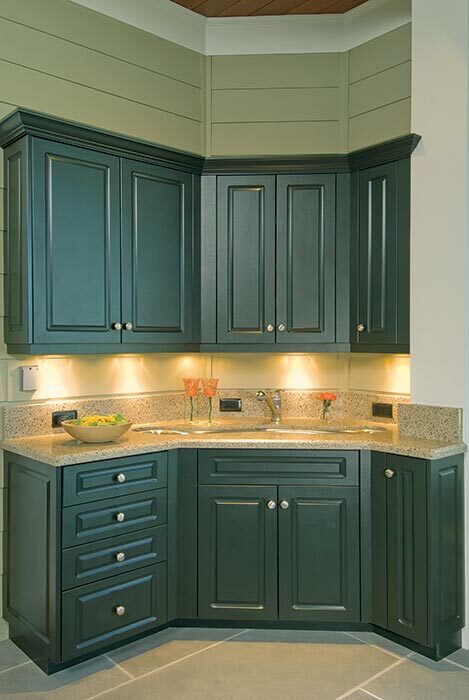 We recommend these cabinets for outdoor use, wet rooms, dog groomers, and food services. 3form® is committed to sustainable production, Additionally, 3form® does extensive human-factor testing and commits substantial resources to improve and create new products that enhance the quality of human life. Featuring translucent panels, pressed glass with organic elements, and textured surfaces for eye catching architectural highlights. 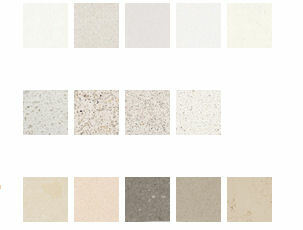 Caesarstone® evolved a new kind of work surface by adding quartz to the Bretonstone process. 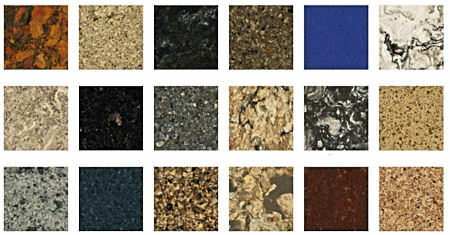 The manufacture of slabs from a mixture of ground quartz aggregates, pigments and polymers proved to be the unique components necessary for this new generation of surfacing. Corian® solid surfaces offer homeowners, architects, and designers a wide range of design choices and possibilities for aesthetic expression. Flowing, virtually seamless, organic shapes, bold effects of color and translucency, if it can be imagined, it can be created with DuPont™ Corian® solid surface. 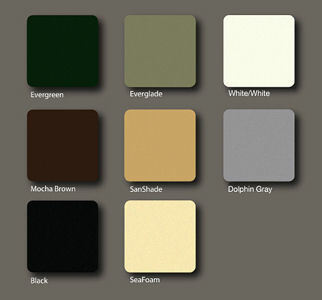 Corian® is available in a vast range of trendsetting patterns and tones. Cambria® is made of pure quartz, Cambria surfaces are strong and nonporous, meaning the beauty your customers see today will endure for years to come. Beyond resistance to damage, they offer protection from harmful bacteria and are certified emission-free. All of this performance comes virtually maintenance-free – caring for Cambria is as simple as cleaning with water and soap. If you are looking for either solid wood cabinetry or veneer wall panels, Salon Interiors has extensive design and installation experience. 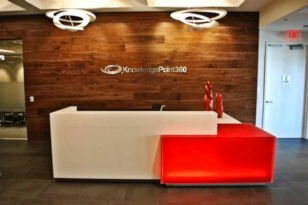 You can visit our Corporate Design Photo Gallery and view examples of our completed work in architectural woodworking. 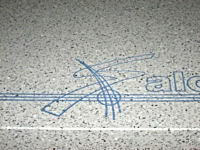 With our Corian counter tops, as well as plexiglass - we can "engrave" simple line drawings or letters to highlight your company name or logo. Plexiglass panels can be installed and back lit creating a striking focus point for both clients and employees. 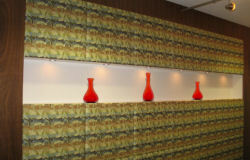 Not only can our fabric wall panels provide sound absorption, they expand your interior design options. 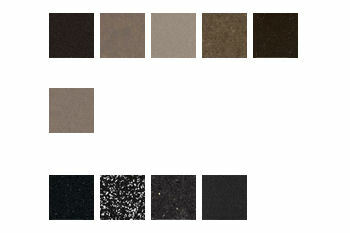 Available in solid colors, patterns, and material types, there is virtually no limit to the possibilities in style. 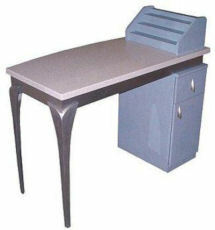 © Salon Interiors, Inc. All rights reserved worldwide.